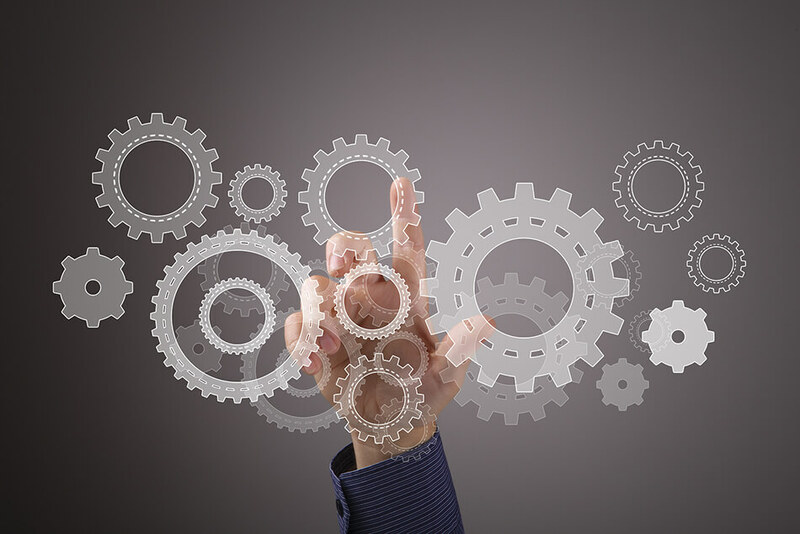 Discover the differences between Marketing Automation and an Email Sending Platform. Email Sending Platforms (ESPs) such as MailChimp, Constant Contact, Vertical Response, and Emma Mailer to name a few are very effective for sending out bulk email. design your email using a drag and drop editor. Let’s not forget the reporting offered by Email Sending Platforms which reveal the open rate, click through rate, bounce rate and so on. The reporting offers useful insights that can guide your future campaigns to be more successful. Find out more about how to improve your open rates. If you are using a paid version of the platform then it’s possible to use more sophisticated functionality such as split testing. You may have also have noticed functionality called Automation is available in the platform. More about this later in this article. Marketing automation refers to certain software platforms and technologies designed to allow you to more effectively market to multiple online channels and automate repetitive tasks. Marketing Automation enables organisations to deliver right message at the right time. 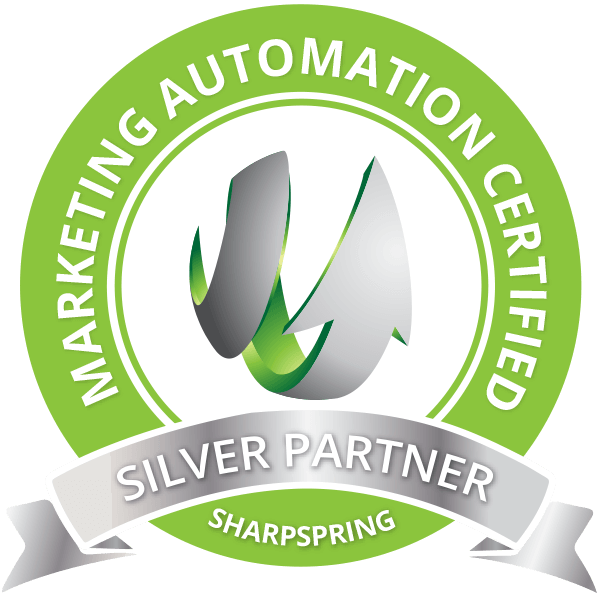 Marketing automation dramatically increases the effectiveness and efficiency of finding, nurturing, and converting customers. Its suite of tools empowers sales and marketing professionals to drive more leads, convert more leads to sales, and optimize their return on investment. Regarding the Automation that is available in Email Sending Platforms from what we have tested this Automation functionality offers the ability to create Drip Campaigns and some behavioural targeting. A Drip Campaign is a set of marketing emails that will be sent out automatically on a schedule. Drip Campaigns are great: according to research done by the Emma email-marketing suite, relevant targeted emails produce 18-times more revenue than globally broadcast ones. People who read your drip emails are far more likely to click the links in them, with a 119% increase in click rate from drip emails. Setting up a drip campaign is high effort to start with but then becomes a real time saving as it runs automatically. Marketing automation software automates marketing actions or tasks and measures the outcomes of marketing campaigns. These tools provide a central marketing database for all information and interactions.